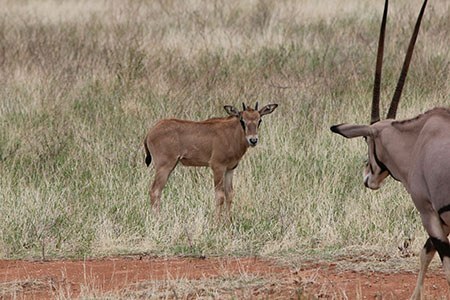 We organize custom-made guided tours for small groups and individuals, wishing to discover Kenya, in the best possible way. CATS Africa is recognized for its professionalism, impressive operational infrastructure, personalized service, creative itineraries and global links that enable us to provide clients with the most memorable tourism experience. 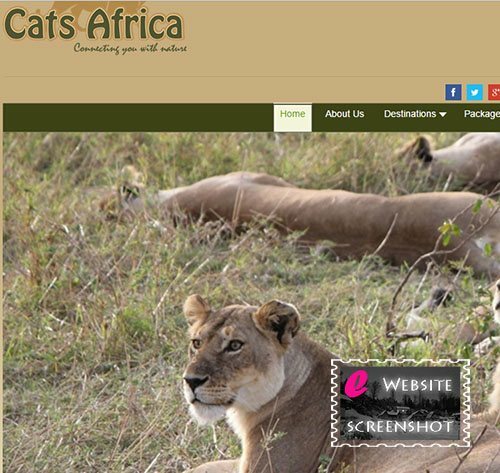 CATS Africa specialize in all types of inbound as well as outbound (neighboring countries) tours. 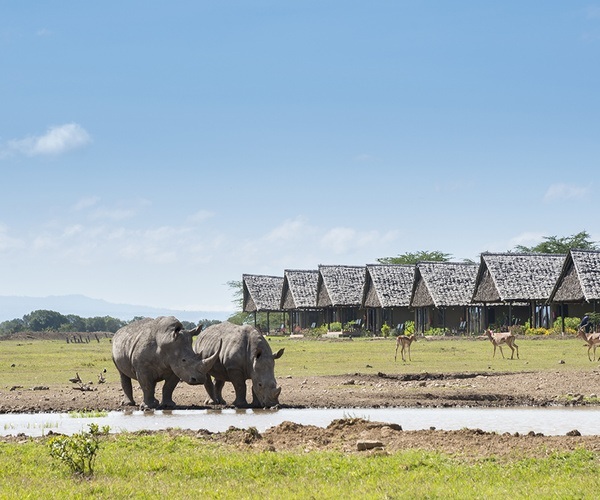 We ensure that you have the best safari itinerary and are aware of the restrictions and behavior required whilst touring any place. CATS Africa has made a name for itself as a brand signifying quality and reliability, a benchmark for people wishing to travel in full freedom and at the same time be able to rely on constant and discreet assistance.